The best Word Game ever! Play it offline anytime! 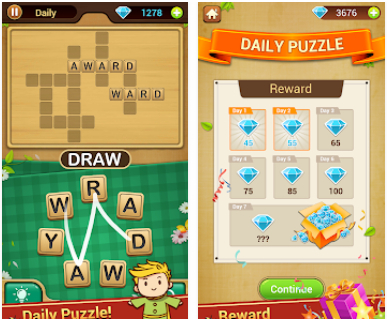 DOWNLOAD to TRAIN your brain – for FREE, enjoy DAILY REWARDS! 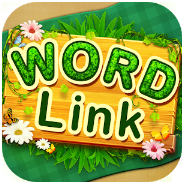 If you are a big fan of word games, don’t hesitate to try our game! Very funny and relaxing! We promise to make the most unforgettable game experience for you!